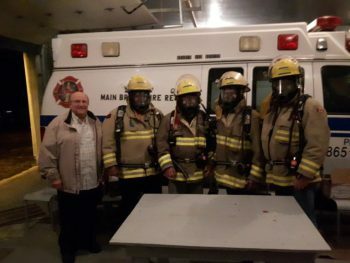 As a volunteer fire department in a rural area with a low population, it has been a challenge for the Main Brook Fire Department to acquire grants and funding to obtain the equipment it desperately needs. 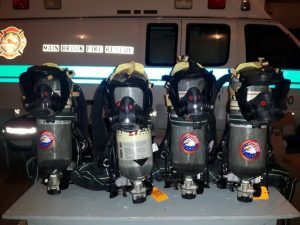 The IGA grant money that was awarded to the Main Brook Fire department has been used to obtain some of this necessary equipment. With the grant, they were able to purchase Ska Pack Supplied Air Respirators for the 12 volunteer firefighters. Four Respirators that were purchased.